Cowboy boots, line dancing and country music meld with slick, oil-wealthy cities, cacti-pricked deserts and weathered mountain valleys: Texas feels like its own country. In fact, it enjoyed a brief period of independence during the 19th century and holds onto its distinct personality. Our specialists have explored the length and breadth of the Lone Star State, from city to country, coast to canyon, and they’ll use their first-hand experiences to plan your Texan trip. 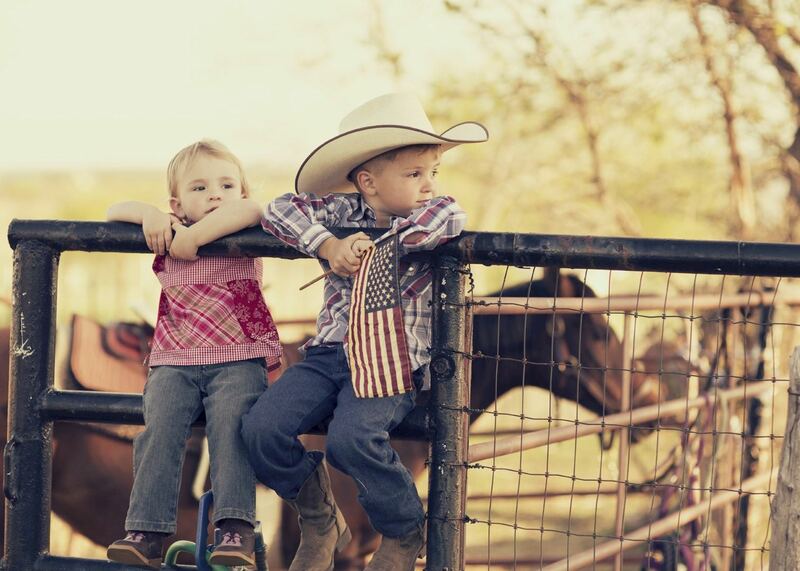 For a taste of the Wild West, head to Fort Worth’s Stockyards. 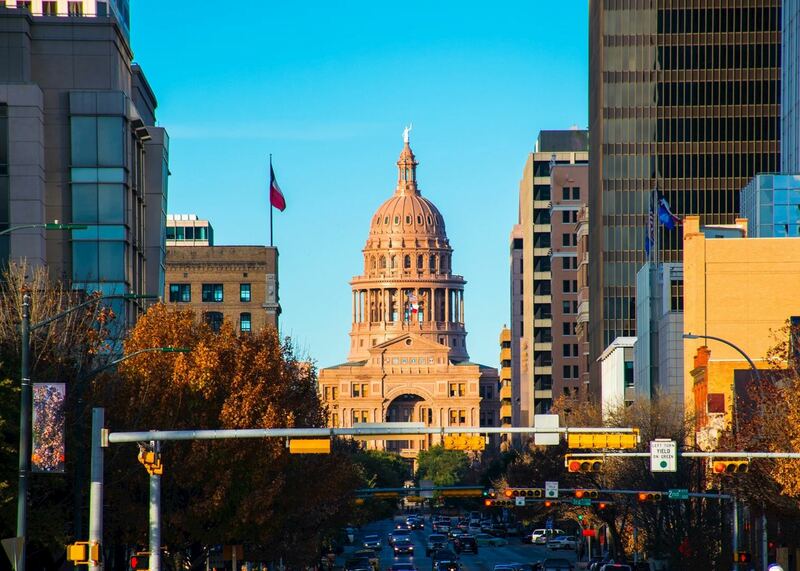 Here, you can walk along old wooden pavements lined with historic shop fronts, watch the city’s herd of Texas longhorn cattle being driven through the historic district, and spend evenings line dancing to live country music in the world’s largest honky-tonk. The state’s two biggest cities, Dallas and Houston, have both become rich on oil, and sparkling skyscrapers are testament to this wealth. In Dallas, you can examine the circumstances of the assassination of JFK, while in Houston you can explore the cosmos at the Space Center. Then, take your pick from Spanish-influenced San Antonio, where the Alamo (an 18th-century Spanish fortress) is a surviving reminder of the past conflicts between Texas and Mexico, laid-back Austin with its many live-music bars, and Fredericksburg in the Texas Hill Country for its German heritage and architecture and vineyards. Featuring heavily on our experiences of visiting Texas, these selected places are destinations that also prove consistently popular with our travellers. Our specialists can help you choose how to include them in your wider trip, based on your preferences. Our itineraries will give you suggestions for what is possible when you travel in Texas, and they showcase routes we know work particularly well. Treat them as inspiration, because your trip will be created uniquely by one of our specialists. 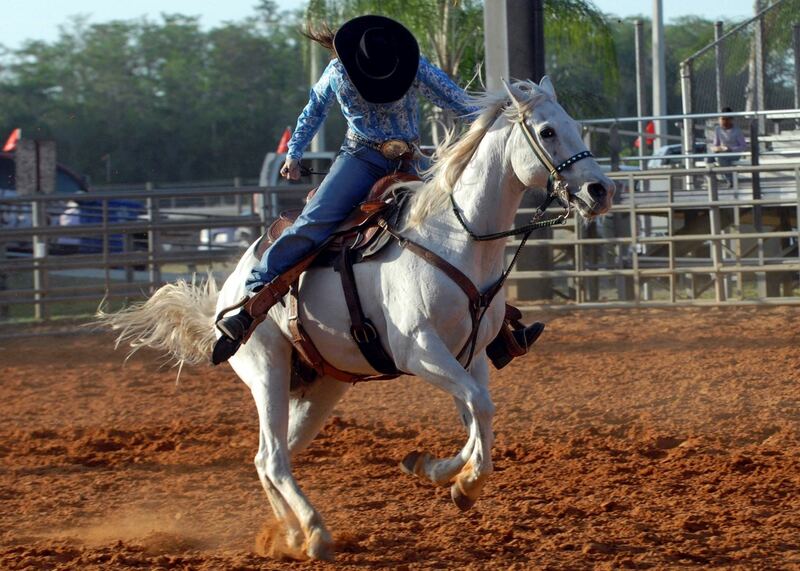 This two week trip offers a comprehensive discovery of the highlights of Texas. 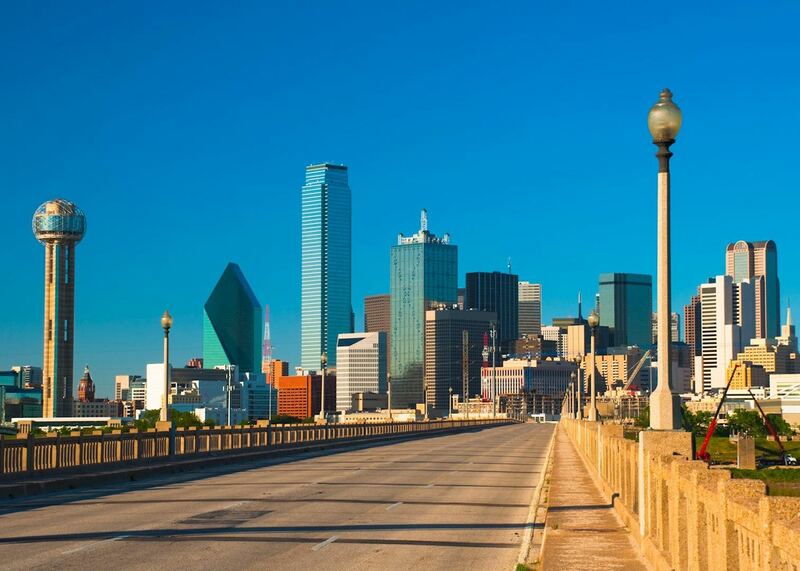 From the state's ultra-modern cities, and its Spanish and Mexican heritage, to a taste of the cowboy lifestyle in Fort Worth and with a ranch stay, this is the best of Texas. Explore the iconic Route 66 as you travel from the shores of Lake Michigan at Chicago to the golden beaches of California. Not only will you travel through diverse landscapes and climates but you will step back in time to the exciting days of Cadillacs, roadside motels and live music venues. 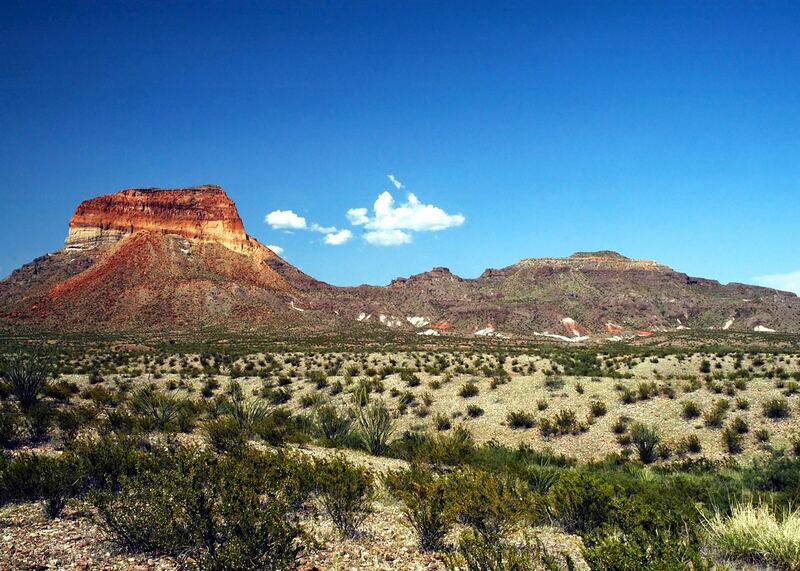 We’ve selected a range of accommodation options for when you visit Texas. Our choices usually come recommended for their character, facilities and service or location. Our specialists always aim to suggest properties that match your preferences. 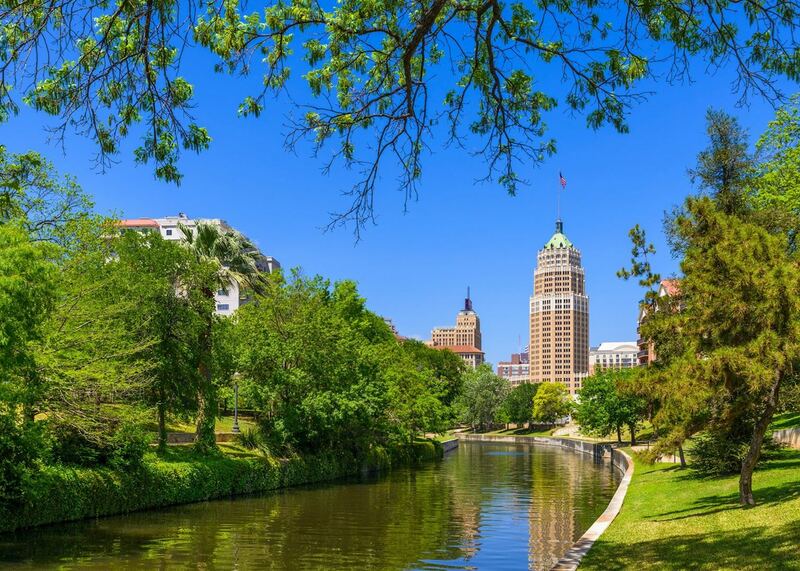 This charming, downtown hotel is right on the River Walk. Spread across three levels, the property has a clear Hispanic influence and highlights the Mexican heritage of San Antonio. A beautifully designed hotel with subtle hints of the Western style in its décor, the Omni Fort Worth is located just a few blocks from the main attractions area of Sundance Square. The Westin Riverwalk is tastefully decorated with Spanish colonial accents. It offers an excellent location, superb views, and charming service. 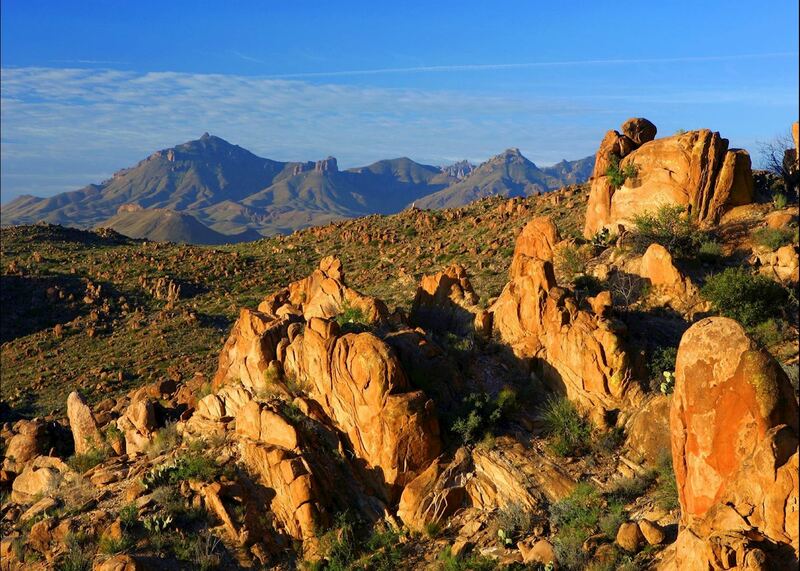 Located high in the scenic Chisos Mountains where America meets Mexico, this lodge is the only year-round accommodation to be found within Big Bend National Park, and offers a relaxed atmosphere with a wealth of outdoor pursuits right on its doorstep. The Omni Hotel Dallas, located in the centre of downtown Dallas, is connected via a sky bridge to the Dallas Convention Center, and is close to the city's restaurants, shops and entertainment. The Joule is a 160 room boutique hotel located in the centre of Dallas' art district. The public areas display unique pieces of art, incorporated into luxurious and modern décor. 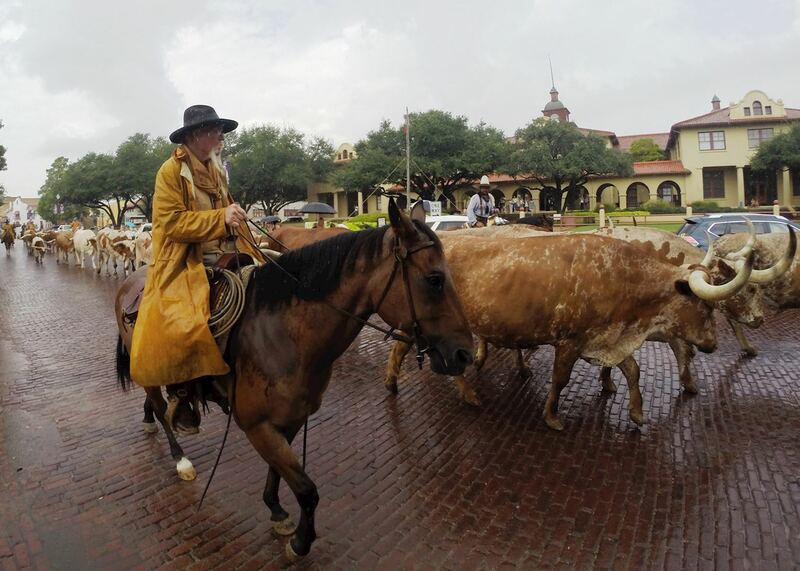 Since opening its doors to the public in 1907, cowboys and cattle barons, country music legends and even Bonnie and Clyde have found refuge and romance at Fort Worth's legendary Stockyards Hotel. Enjoying a prime downtown setting the hotel has 375 spacious guest rooms and suites overlooking the city or atrium which are comfortably appointed in a contemporary style. Built in 1886 as the showplace of a cattle baron, The Driskill remains a landmark of legendary Texas hospitality. Located in Austin Hill Country, only 30 minutes from downtown Austin, Traavasa Austin is nestled in 210 acres of the Balcones Canyonlands Preserve, overlooking beautiful Lake Travis.